BAND PREMIERES NEW SINGLE “LUMINARY” — LISTEN! 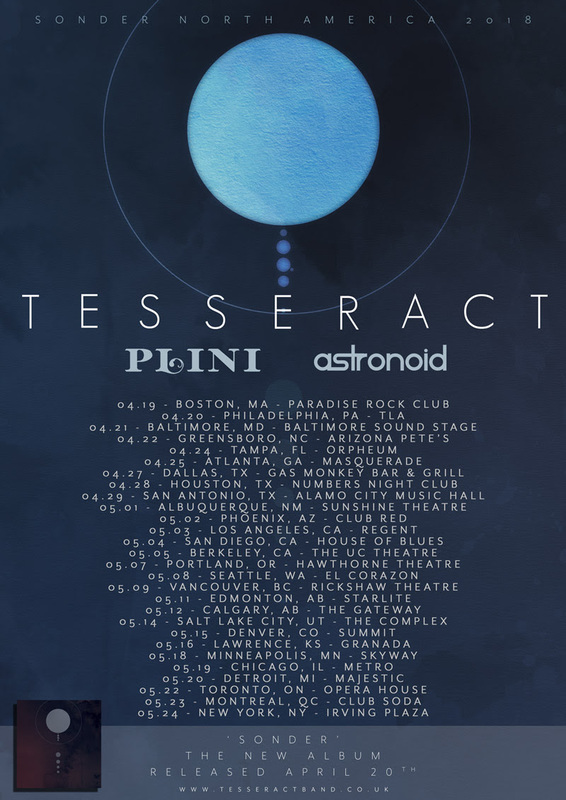 TesseracT are a band that sits outside the bounds of any genre specificity. They are pioneers of the ever-evolving metal scene and unstoppable force of off-kilter riffs, soaring melodies, and disorientating atmospherics. They will release their fourth studio album Sonder on April 20, 2018 through Kscope. 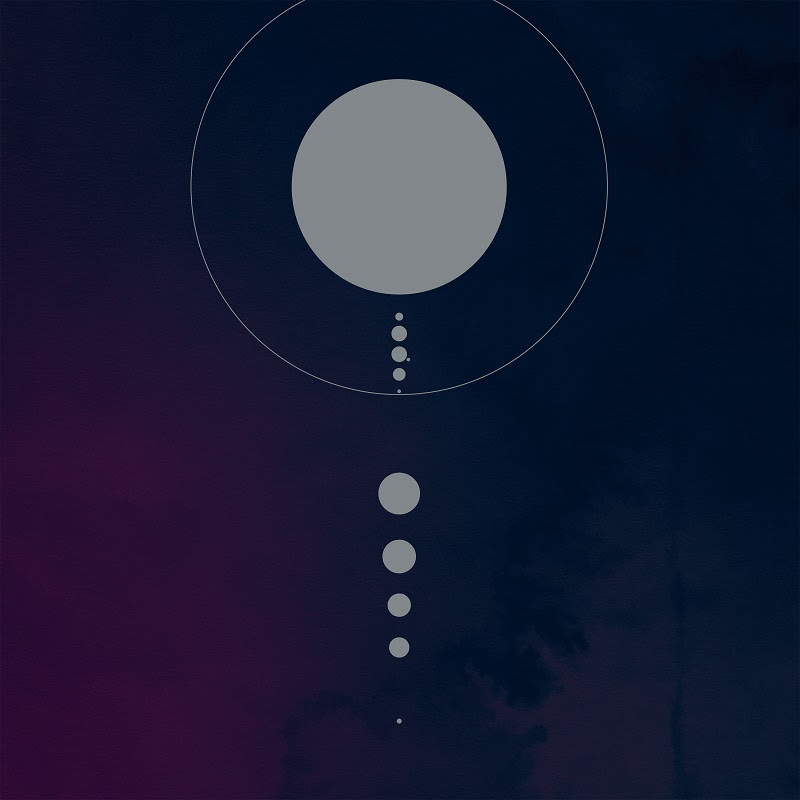 Sonder adds significant firepower to the band’s arsenal, blending the harsh abrasiveness of One (2011) and progressive ethereal elements of Altered State(2013) with the accessibility of Polaris (2015). Sonder is streamlined, honest, and direct, with all the trademark TesseracT dreamy atmospherics and bending grooves. Sonder was recorded in the UK at 4D Sounds, Celestial Sounds and Project Studios, and engineered by the band and Aiden O’Brien, with mastering by Acle Kahney and cover artwork designed by Amos Williams. Listen to the new single “Luminary” here and here. Sonder will be released on CD and a 2-CD deluxe package featuring a binaural album bonus disc. Also available will be a Vinyl LP edition in multiple color variants as well as a Picture Disc (exclusive to the band’s webstores). Digital album pre-orders will receive “Luminary” as an instant download. 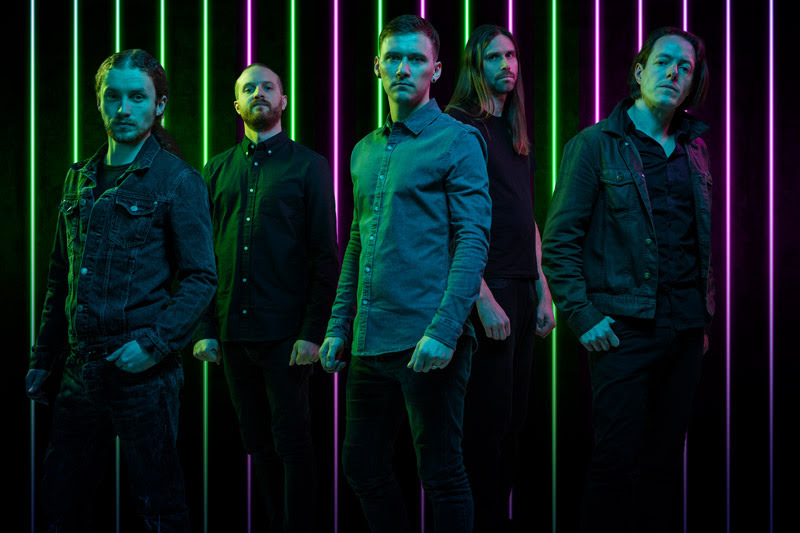 For audiophiles, TesseracT have produced a binaural version which will be available exclusively as part of the 2-CD version. This version is a 360-listening experience designed by Klang: Fabrik for headphones listening. “The Arrow”Building on their phenomenal success with worldwide tours in support of Polaris over the last two years, as both headliners and as special guests for the likes of Megadeth, Meshuggah, DevinTownsend Project, and Gojira, TesseracT area gearing up take Sonder to worldwide audiences beginning in North America in April.On this tour, they will be supported by Plini and Astronoid, with the first show in Boston on Apri; 19 and the tour culminating at New York’s Irving Plaza on May 24. Tickets go on sale on Friday, February 9 at this location.